We endeavour to make our feline guests as happy and comfortable as possible during their stay in safe and secure family or single chalets. 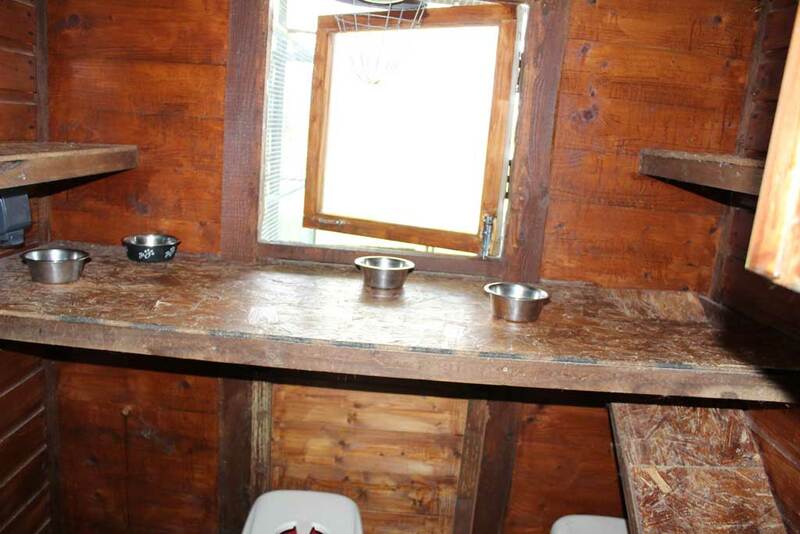 Each chalet has both a full height indoor heated sleeping area as well as an outdoor secure run. 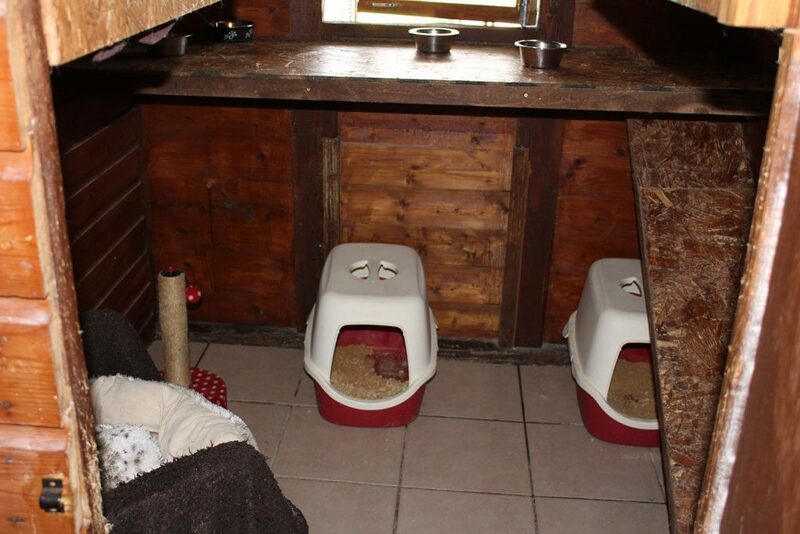 The indoor section of the chalets all open into our safety corridor which is vital to ensure your cats’ security. Each run is covered and waterproof so our guests are also snug in the dry from the rain and wind, the heating is on 24/7 in the winter months and often overnight throughout the year on chillier nights. 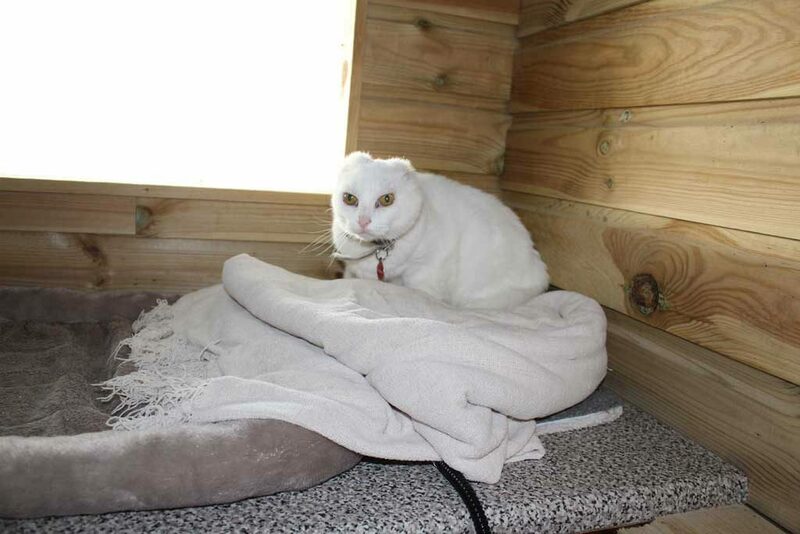 Our guests enjoy the freedom of being able to go outdoors into the fresh air with the comfort of knowing they can come back inside for a snooze and a snack providing a home away from home to ensure that you and your cat have a stress-free holiday. 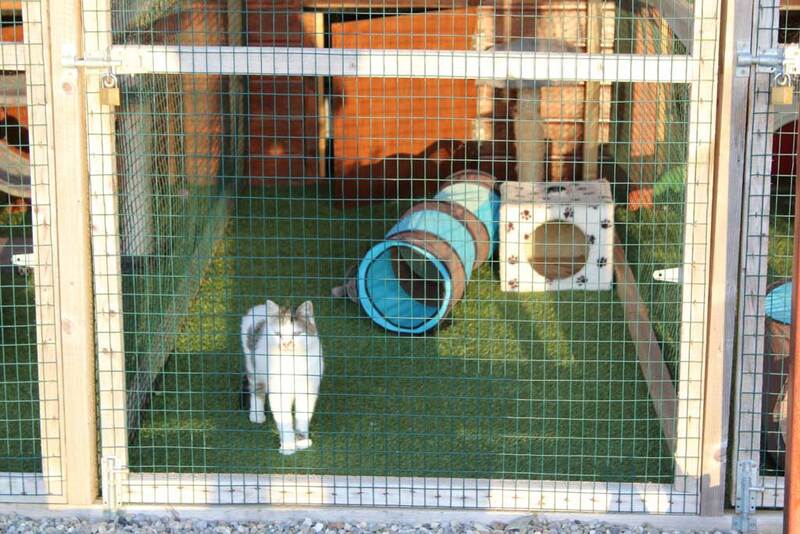 The cattery faces onto our busy bird garden and is in full view of the house. The cats are kept highly entertained often from their viewing platform by many feathered friends having squabbles around the feeders. Set in the Wexford countryside, 15 km south west of Gorey, the tranquil surroundings of fields and farmland provide a relaxing and stimulating backdrop for your cats during their stay.